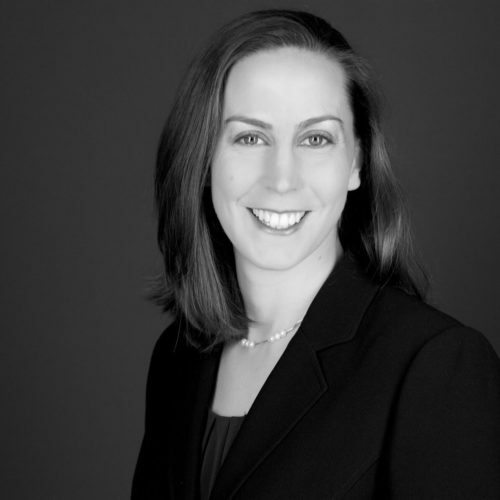 Gretchen Geisser Petersen is an attorney in the Firm’s Litigation Group. Her practice focuses on civil litigation, including commercial litigation, real estate litigation, landlord-tenant law, personal injury, bankruptcy and creditor’s rights and employment litigation. Ms. Geisser Petersen has been involved in multiple trials and arbitrations in a variety of counties in both Pennsylvania and New Jersey. In addition to her trial court experience, Ms. Geisser Petersen has been involved with several matters before the Pennsylvania Superior and Supreme Courts.